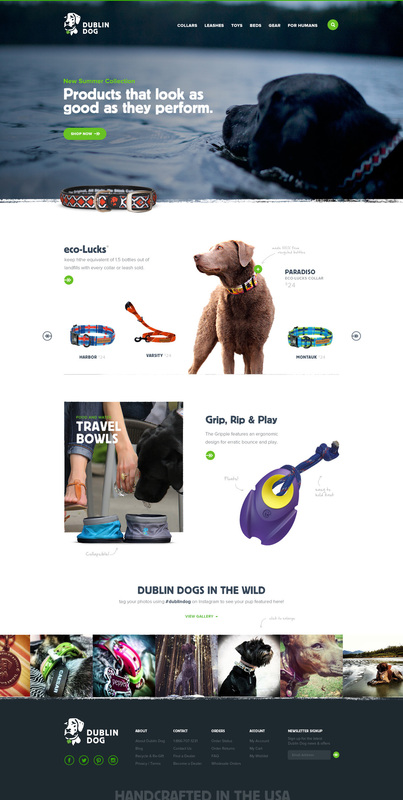 When you have a product line as innovative as Dublin Dog’s you want a website that follows suit. Which was exactly what the team at UNION was tasked with when they approached our team with the opportunity to create a responsive shopping platform. 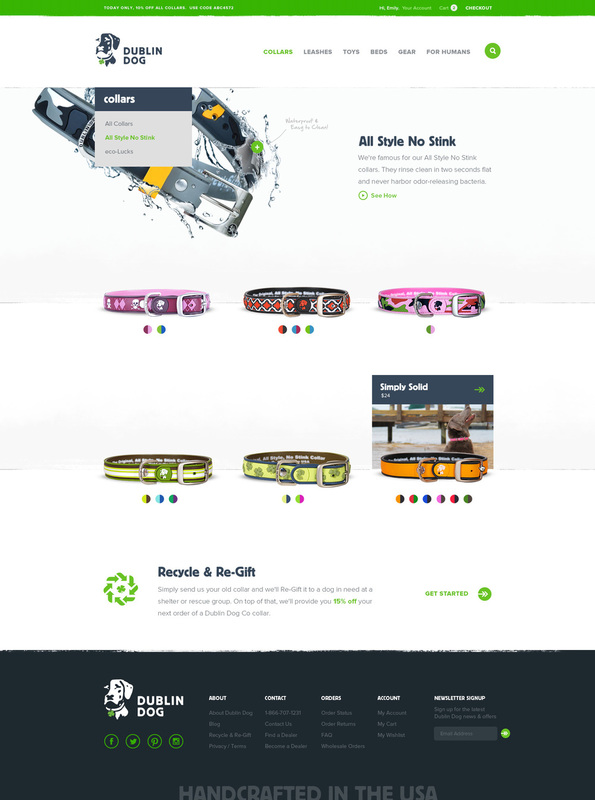 The end result was a highly customized, user-friendly shopping platform like no other. And it's not just our opinion, in 4 short months after launch, the platform saw a 50% increase in overall conversion rate and 91% increase in overall revenue.